Keeping chooks is fun and relatively low maintenance but there are important things to consider. Chicken are pretty tough but they too can become unwell. Our avian vet can treat your hen and get those lovely eggs coming again, call us today. 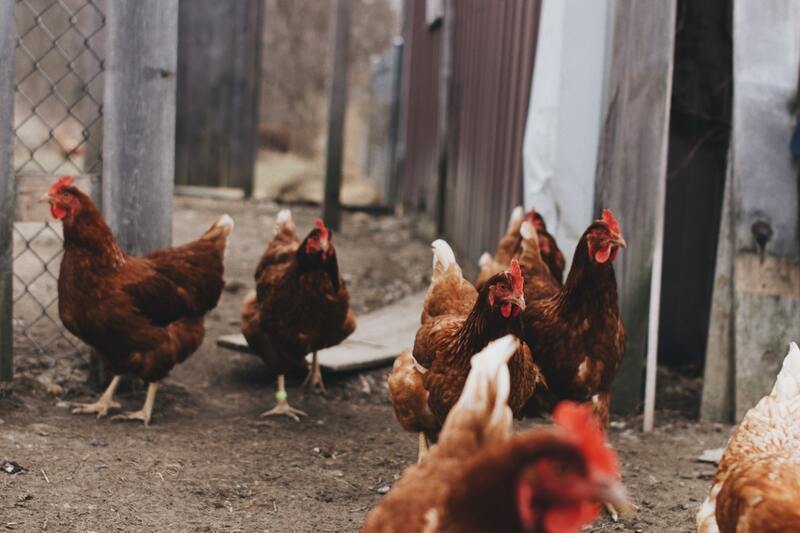 More and more people are realising that a few chickens kept as pets or maintaining a larger number for breeding or showing is not only rewarding but also lots of fun. And what could be nicer than fresh eggs every day? Back yard chickens are great but they’re also bought in to the vets on a regular basis. Suggested treatments include worming, mite and lice control. Other issues include egg binding, oviduct infections, and various cancers. It’s normal to bring sick animals into the vets; it’s the same for chickens. If you think you may have a sick hen then bring her in to see our avian veterinarian.